You can time travel to the World War 2. 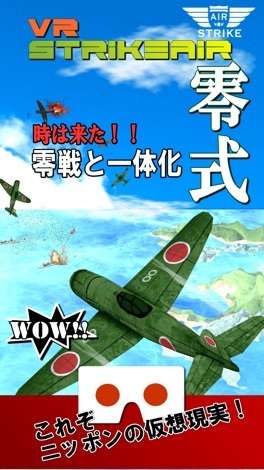 You must shoot down enemy machine looming. 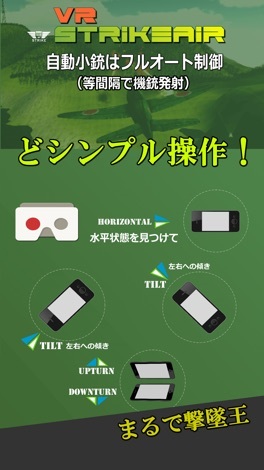 There is a VR mode and normal mode. 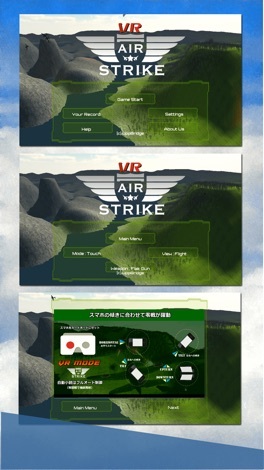 You can experience the force of overwhelming air war in VR mode. 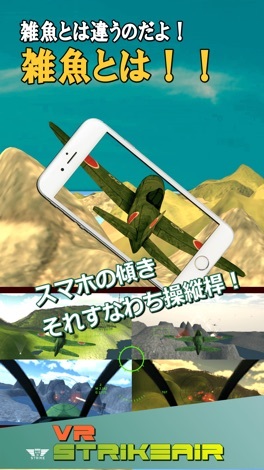 you enjoy the game in VR mode. 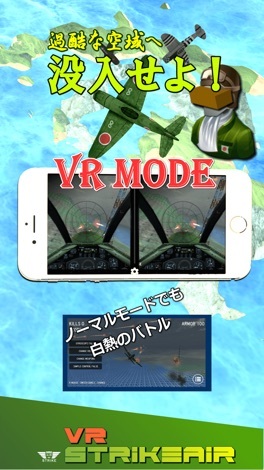 * VR mode is not available on iPad. - Fight with the user around the world! Download our FREE app for 24/7 access to quickly and securely: •	Check your account balances •	View your transaction history •	Transfer funds between accounts •	Send money with Popmoney •	Pay your bills Our mobile banking app provides the ease needed to manage your finances where ever life takes you.